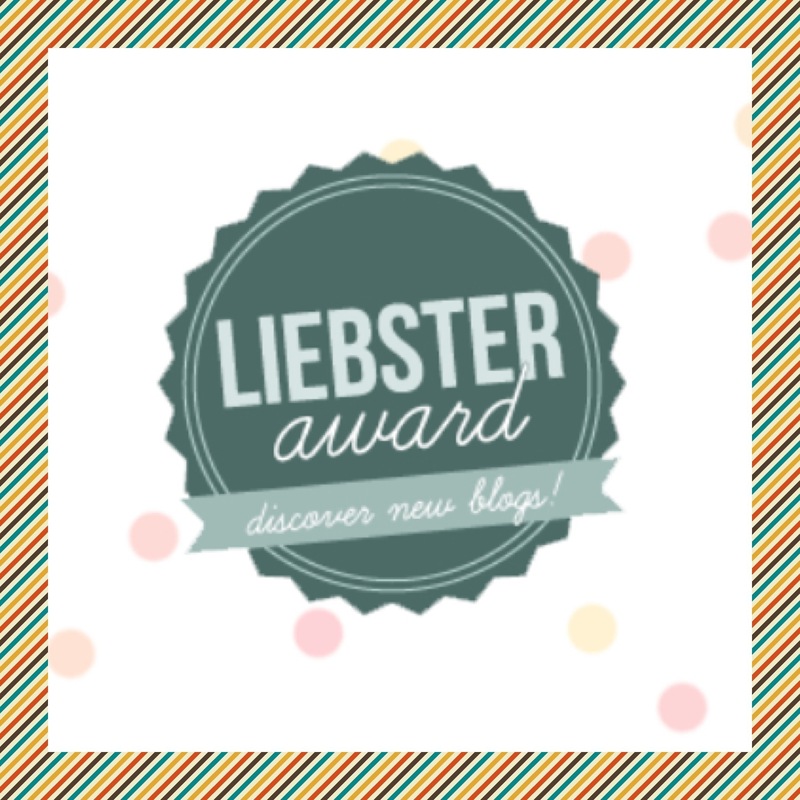 Liebster Blog Awards – It’s Time to Update Your Reader! The datingbitch whose blog I’m a huge, huge fan of nominated me for the One Lovely Blog Award. I’m very thrilled and honoured since I didn’t actually think many people would be interested in what I had to say when I started posting.